This article is republished by courtesy of Relux Magazine. Located right next to Tokyo, Kanagawa is full of nature such as in Yugawara and Hakone. Not only for sightseeing, here in Kanagawa there are many luxury hotels where you can enjoy a luxurious time while not doing anything. This time, we are going to introduce a few recommended luxury hotels in Kanagawa. Enjoy an affluent time during your exquisite stays with relaxing space, delicious food and healing hot springs. “Gora Tensui (強羅天翠)”, located at about 2-minute walk from Gora Station and the best location for sightseeing, is a luxurious accommodation where one can experience famous hot springs of Hakone and its relaxing space. The scenery with its abundant nature makes you forget the bustling daily life in city. The extraordinary moment in Gora Tensui starts at the Footbath Café & Bar “Machiyoi”. What about having a cocktail or coffee while warming your feet to get rid of fatigue from your travel? There are 8 types of Japanese style rooms available. 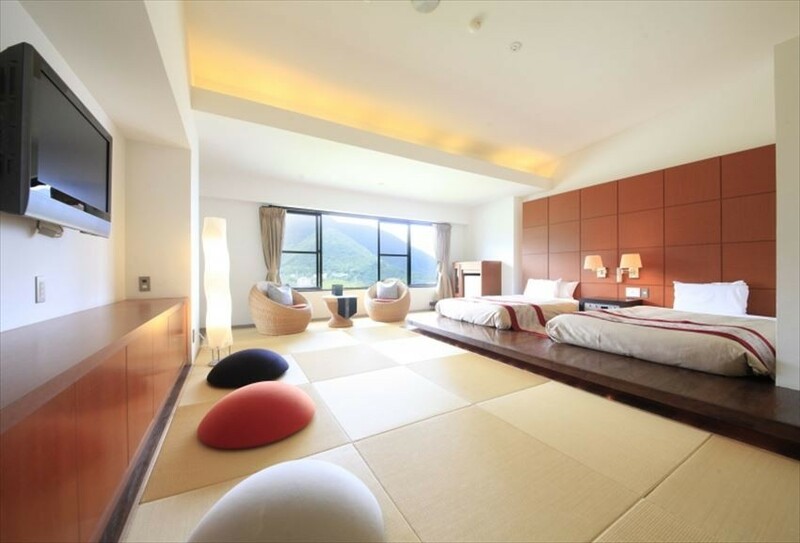 One can enjoy the gorgeous panoramic view of Hakone from the room “Suisei”, while “Suien” which is located at the top floor comes with a space overflowing an open feeling. They serve for different preference. Choose one which suits your purpose of your trip for your family or as couple. 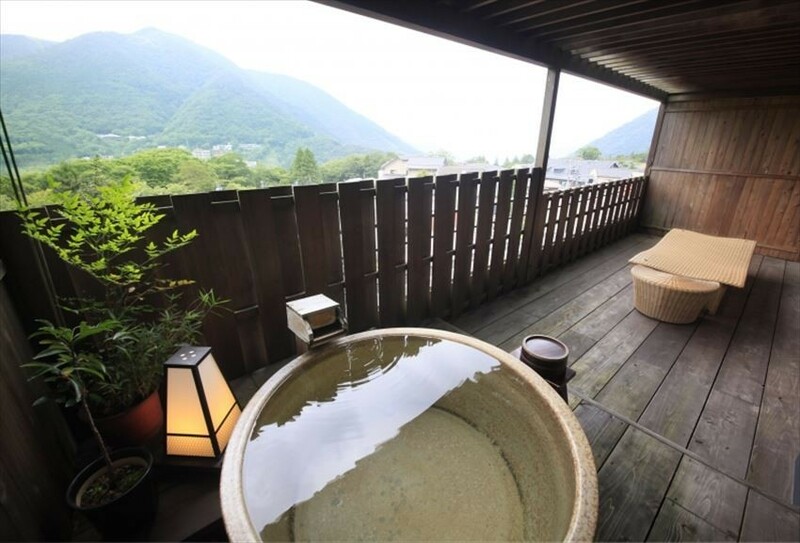 2 types of private baths, the “Myojo-no-Yu” and “Myojin-no-Yu” with magnificent panoramic view are available. The lighted up “Myojo-no-Yu” at night is full of atmosphere. On the other hand, “Myojin-no-Yu” is a modern bath with micro bubble function. With a press on the button, it turns into a bubble bath and you can enjoy a different way from that of “Myojo-no-Yu”. There are 2 types of baths at the public bath: open air bath and inner bath. At the open air bath, one can enjoy the hot opaque water which directly flows from the hot spring source. Enjoy a superb time in the spacious bath where you can stretch your limbs. For dinner, smack your lips over the Japanese banquet dishes which change every month and use only the seasonal ingredients. It is a moment of bliss when the seasonal taste immersing into your body. You can enjoy various kind of exquisite menu such as “grilled yellowtail marinated in Saikyo Miso”, Wagyu mini steak, and grated rice. 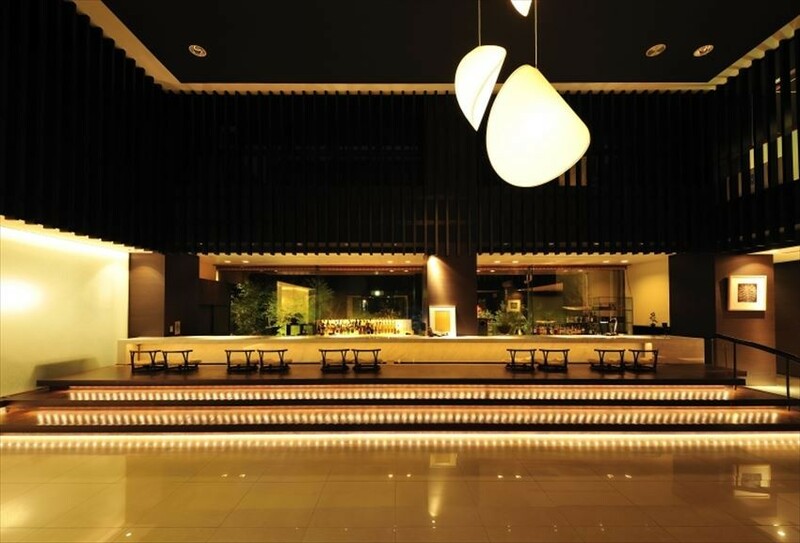 The dining place is at “Kacho”, a restaurant with semi-single rooms and the Japanese dining room located at 2nd floor. Both have a calm atmosphere and you can slowly enjoy your food. “Fukiya (ふきや)”, located at the serene Yugawara, is a hotel equipped with 7 hot springs and sukiya styled rooms, which invites guest into comfort. How about getting yourself away from the busy daily life and travel to this Japanese and Western-styled space of recreation? It has easy access to tourist spots such as Hakone and Gotenba Outlet and is recommended as a base for sightseeing. There are 6 types of guest rooms where you can feel the traditional Japanese taste. 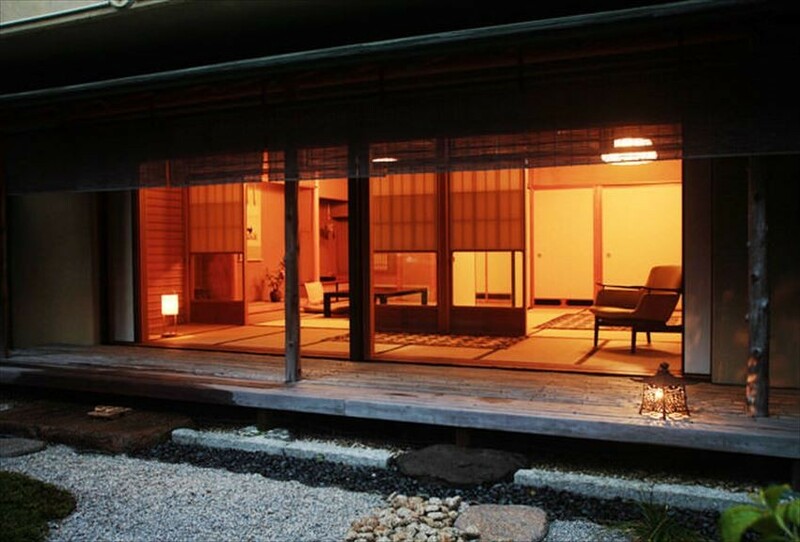 The Type A room, a 10-tatami Japanese style room has a size of over 74 square meters. 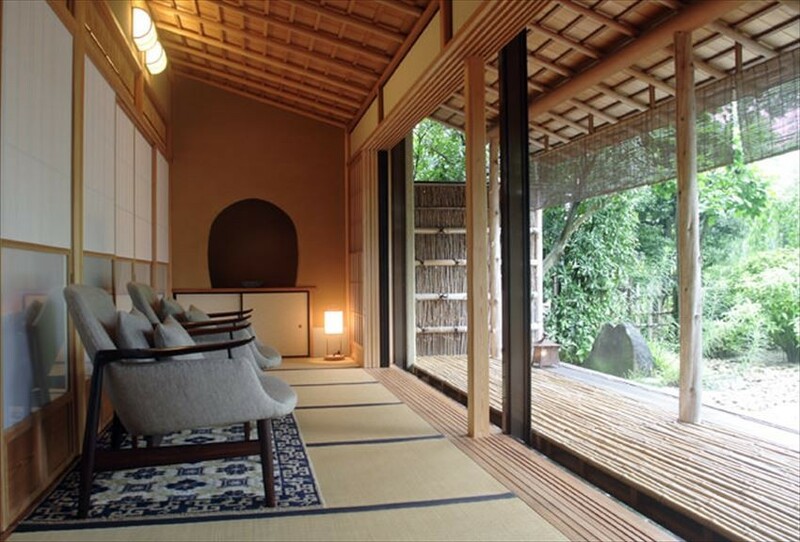 From the room, you can see the seasonal scenery of Yugawara while sitting on the modern chairs. Furthermore, the Type A room comes with a bath made of hinoki, and you can slowly spend your time in this spacious bath. Fukiya takes pride in their 7 hot springs consisting of the private open air bath where one can enjoy a bath with an open feeling and the public bath which is always bathed in bright sunshine. 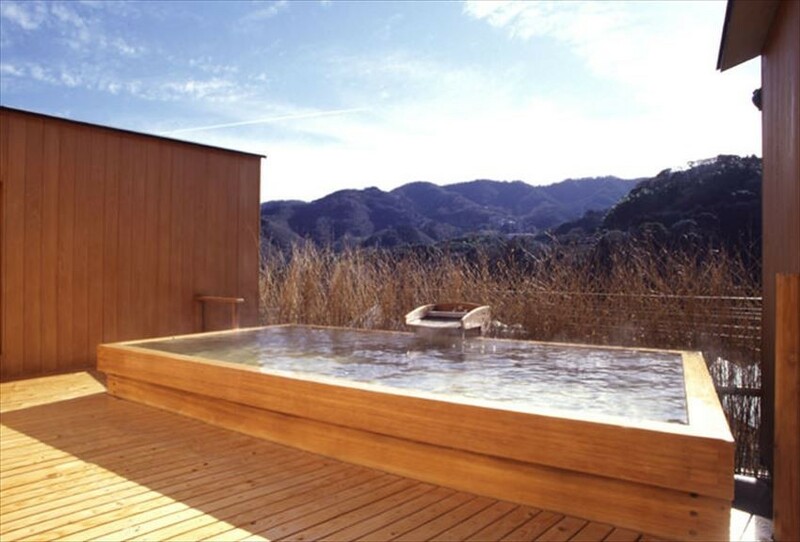 From the open air bath at the rooftop, one can view the beautiful nature of Yugawara in the day time as well as the glittering starry sky at night. How about having the magnificent scenery just for yourself? After the bath that takes away your fatigue, let's have a good time at the beauty salon room and bedrock bath. You can experience aroma relaxation massage, feet fitting and reflex at the salon. The exciting dishes which use seasonal ingredients make people look forward to the night to come. 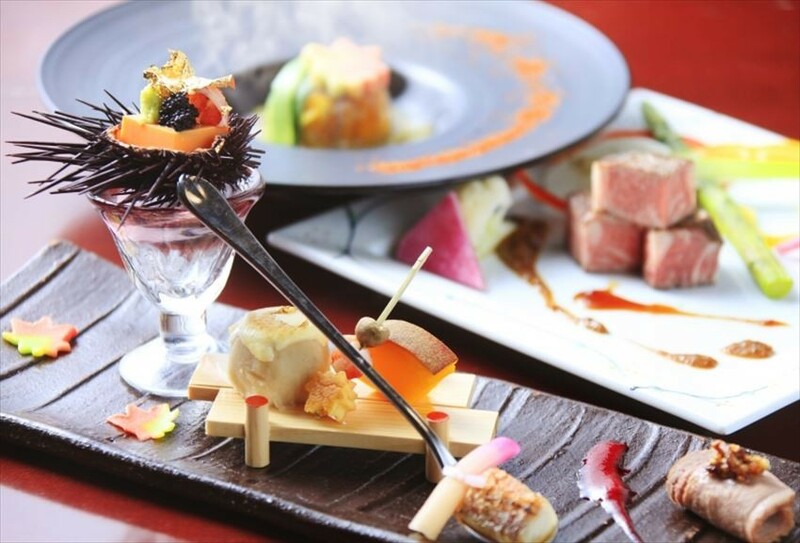 Here the dishes are made from seafood taken from Sagami Bay and the menu changes on monthly basis. You can slowly enjoy the meal in your room. Do enjoy your meal with Japanese sake, beer, shochu and wine too. The breakfast menu is full of spirit of hospitality with the Koshihikari rice from Fukushima cooked in earthenware pot and seaweed broiled with Bincho coal. How about enjoy a luxurious moment from early in the morning? Kanagawa is located close to city and you can enjoy nature here. There are many accommodation which are suitable for having a holiday away from the bustling daily lives. With its many selections of hotels, from the food of which you can enjoy Hokkaido taste to the hot springs where you can overlook the gorgeous nature of Hakone, it is a place where you will never feel bored to revisit again and again. Either a day trip or long stay, there are many travel plans for you to choose. Let’s have a splendid time here in Kanagawa. You can register their membership here. 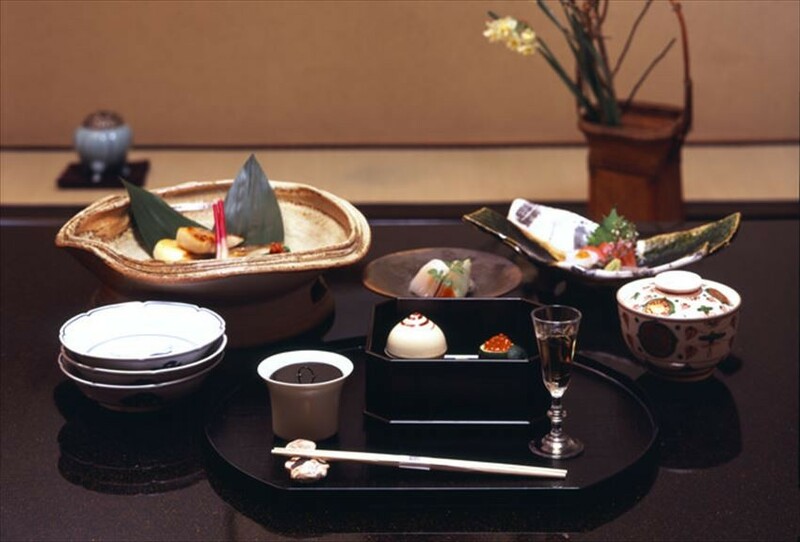 Relux is a prestigious Japanese hotel and ryokan reservation service. We only introduce facilities that have passed Relux committee's strict criteria and we can recommend from the bottom of our heart. Not only we provide you with a curated list of accommodations, also we are able to offer limited reasonable plans for Relux members. 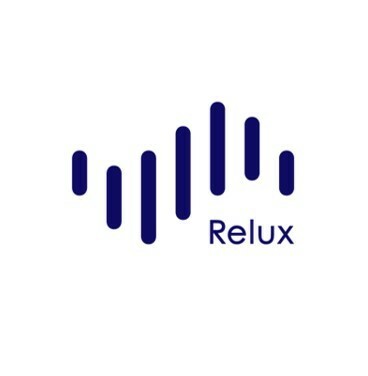 Enjoy a wonderful trip through Relux. We guarantee that you will be satisfied.